South Carolina Governor Nikki Haley announced an official investigation into Planned Parenthood after the release of a seventh video from Center for Medical Progress showing the abortion giant’s sale of aborted baby parts. Haley, who is pro-life, asked the South Carolina health department to probe practices that occur in the state’s abortion facilities. Haley also noted that the South Carolina health department has not fully investigated abortion mills. “Over the past weeks, I have been shocked by recent accounts of unethical practices at clinics affiliated with Planned Parenthood, particularly those regarding the sale of human fetal tissue,” Haley wrote. 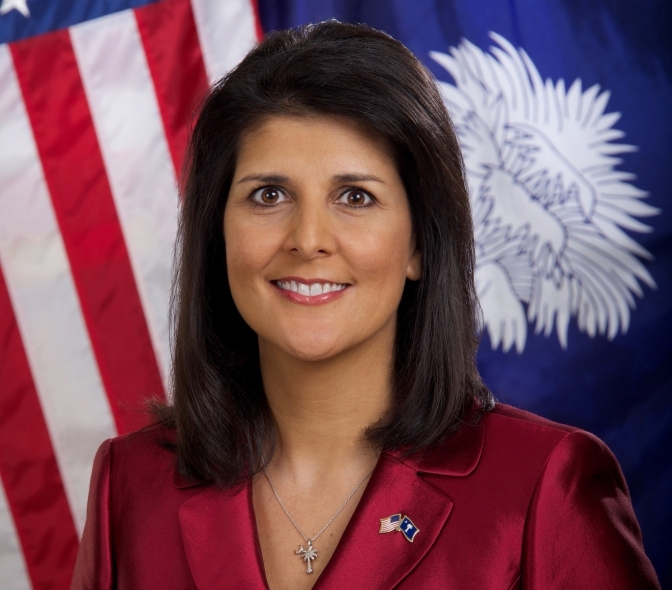 The State reports that Haley requested the health regulatory agency Tuesday to review South Carolina’s three abortion facilities. DHEC oversees the state’s abortion clinics, including one in Columbia run by Planned Parenthood. Other clinics are in Charleston and Greenville. Over 35 state lawmakers have also asked the South Carolina Legislative Audit Council to investigate how much state funding goes to Planned Parenthood. Lawmakers also questioned if the Medical University of South Carolina uses fetal organs for research. The school, however, said it does not. South Carolina joins a handful of other states that have officially spearheaded investigations into the abortion business. Other states have taken action to defund Planned Parenthood.